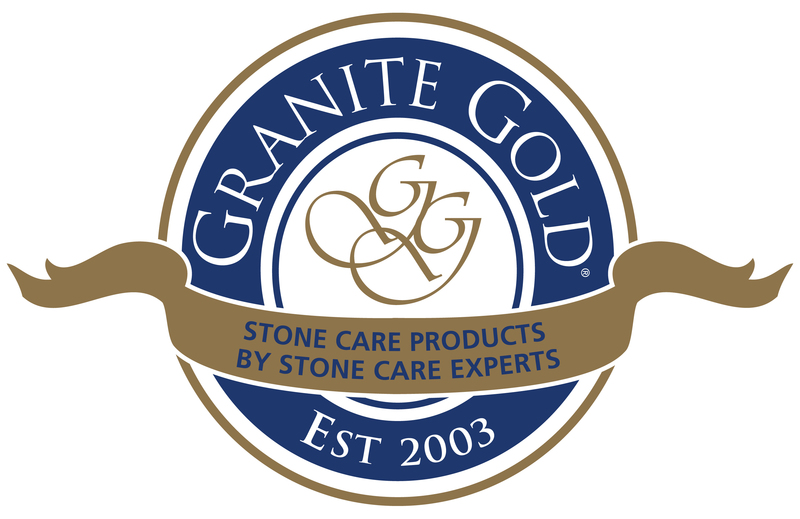 to protect granite and other natural stone – Granite Gold®. against water spots and fingerprints. Daily Cleaner® and the luster of Granite Gold Polish®. all other natural-stone and ceramic shower walls and tub surrounds. surfaces, and do not contain phosphates or ammonia. To find local stores, visit the Store Locator at www.GraniteGold.com. including product images, visit www.GraniteGold.com.